Do you know what it means to have Life at the Top? MacDonald Highlands is the definition of luxury living in Las Vegas. This luxury home community is in the foothills of the McCullough Mountains, which gives residents prime views of The Strip. As one of the top Las Vegas luxury communities, MacDonald Highlands provides a 360-degree view of the Las Vegas skyline. 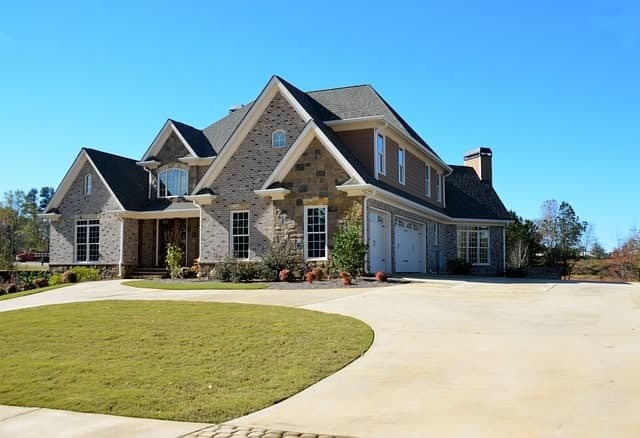 Residents have several amenities offered to them for having a luxury home in MacDonald Highlands, making their Life at the Top even more rewarding. What Does a “Life at the Top” Mean? MacDonald Highlands sits in the foothills of McCullough Mountains and is often referred to as the “mountain of luxury”. As one of the prestigious home communities in Las Vegas, MacDonald Highlands is the place of your dream home. A big perk of being a resident of MacDonald Highlands is having the premier DragonRidge Golf Course in close range. Praised by both local and international golf masters, this course is a world-renowned 18-hole, par 72 championship golf course spanning over 6,795 yards. Residents also have access to the DragonRidge Country Club. What’s a luxury home community without a country club? It’s perfect for social gatherings to rub elbows with fellow luxury homeowners—a toast to a Life at the Top! Once you’re a resident of MacDonald Highlands, you can ditch the gym membership and start working out at the Tennis and Athletic Center. Just another amenity offered to our residents, the center has two group exercise studios, a large strength and cardio floor with a view of The Strip, and a private pilates room. Here, we also offer child care services and fitness classes. Have a fit Life at the Top at MacDonald Highlands. Interested in a Life at the Top? Does a home at MacDonald Highlands sound fabulous now? 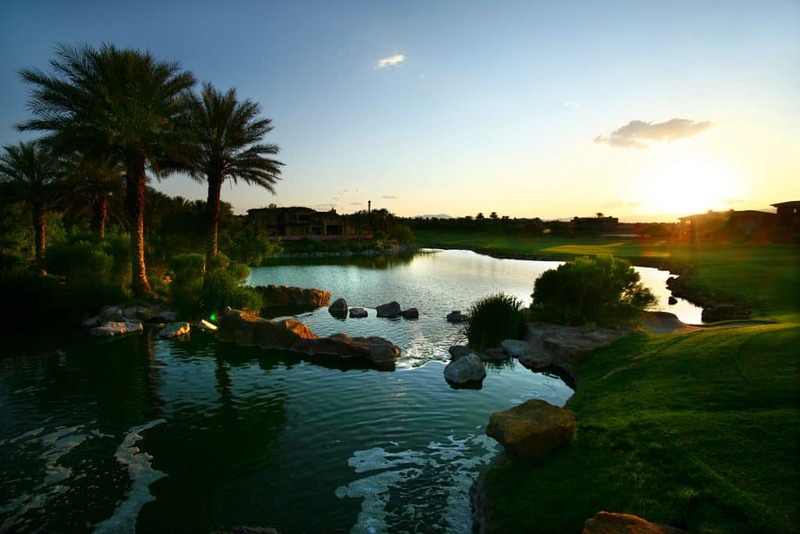 You’ll be living in the most prestigious luxury home community in Las Vegas. Contact us to learn more about a Life at the Top today!